PSFK has a lovely profile series called Free Radicals in which they profile ‘courageous creatives whose bold thinking freed them from business as usual”. I am honored that they believe I fall into this category. 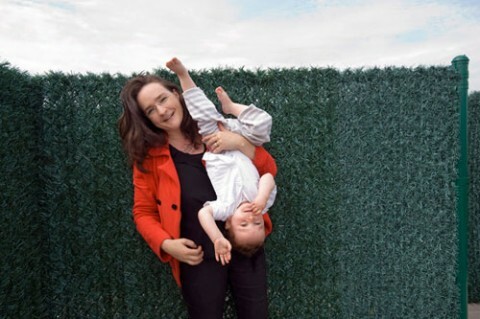 Managing editor Dory Carr-Harris sat down with me at Studiomates a few weeks and you can read the essence of our conversation in this blog post. A big thank you goes to Catalina Kulczar who managed to so wonderfully portray Studiomates and Tattly. Today’s a big day! 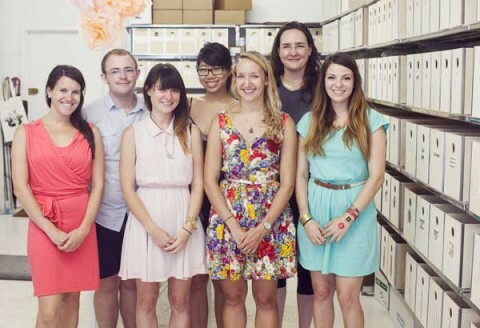 Tattly, my designy temporary tattoo business, is turning one! In the past year, we’ve shipped to over 90 countries, had over 15k orders, went from 15 designs a year ago to over 225 today, became best friends with Uline and have bought over 60k postal stamps. 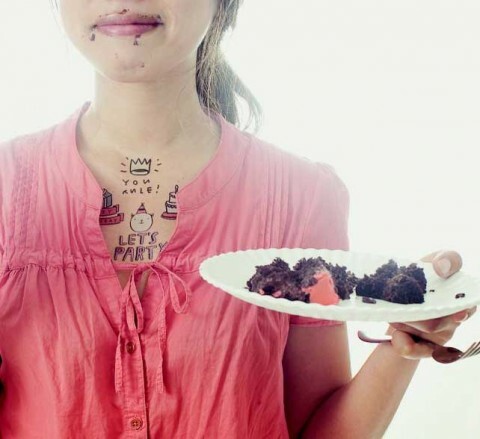 Temporary tattoos have been around forever. I didn’t invent anything new, but, I was able to put a new spin on it by having professional artists create the designs and making sure that they are produced in the US with the highest quality standards. I admit, I never expected the success we’re having, but now, looking back, it actually makes total sense. Never hesitate to challenge a status quo of a product or service that already exists. Put your own spin on it, stamp it with your personality and you might redefine an entire industry. In preparation of launching Tattly, we looked into fullfilment centers, thinking that’s not something we should handle ourselves. But we also knew exactly how we wanted the envelopes to look and feel. It was important to us that a customer would get excited from the minute they spot our envelope in their mailbox. We wanted to make sure that they felt as our tattoos were packaged and shipped with a lot of care. We picked thick kraft envelopes which we decorate with a custom Tattly address stamp, a nicely designed address label and lots and lots of real stamps. We realize that putting multiple stamps on an envelope is time consuming and we’d be much more efficient printing a digital stamp. But, let’s be honest, that doesn’t look pretty. Yes, we go the extra mile and it pays off! Every day we have lots of folks tweeting images of their Tattly envelopes! Tattly is living proof that people appreciate the extra care that goes in. And I don’t think a fully automated fulfillment center would be able to replicate the same feel. But, of course, on the same token, there are things that I was more than happy to outsource because they are simply not of our expertise. I immediately hired an accountant to make sure sales tax and all that jazz is professionally taken care of and not keeping me up at night. And we made sure we were using a e-commerce platform that helps us run our shop smoothly, in our case, we chose to go with Shopify. And, of course, I got business insurance, right form the start. 3. Don’t be shy. Ask for advice. I started reaching to friends that have gone through a smimilar e-commerce experience and asked for advice. I am incredibly grateful for conversations I had with Raul Gutierrez who helped launch 20×200 and Jim Coudal, force behind Field Notes. They both were extremely generous in sharing insights, things they’ve learned starting their businesses. People are open to share and help you get started. Just ask! My advice to anyone launching a product or service, that is welcomed with a lot of enthusiasm; get ready for copy cats. We have come across a few stores that are trying to copy our idea, one by one. Our response? Hustle! We are and will stay ahead of them. I admit, I wasn’t prepared for the success. Luckily I was able to scale up very quickly and keep up with demand, which probably comes with the nature of the temporary tattoo business. This might not have been possible if I sold something with a much longer product cycle. So, ask yourself, what if I get a ton of orders within the first few weeks? Can my business scale? Do I have a plan on how I will do that? Am I building my business on a system that will allow me to grow? This rule applies to every aspect of your business. Employees, vendors, wholesalers and of course, customer support. Be kind, generous and show that you care. You’re just starting out, so you’ll make mistakes. But when you’re kind and generous they’ll forgive you and come back. From left to right: Mary, Rusty, Julia, Yoko, Bekka, (moi) and Jen. To celebrate our 1 year birthday, all Tattlys are 50% off from today until end of day sunday. (Our first sale ever!) Just use the discount code “1YEAROLD” during check out. And, to celebrate we are offering an Everything Pack with 242 designs, a homage to last year’s everything set that held an adorable 15 designs. It comes in a limited edition pouch, with a design by Arianna Orland. There’s only a 100, so grab one before this collector’s item is history! Thanks to our fab models Carly, Kevin and Yoko. 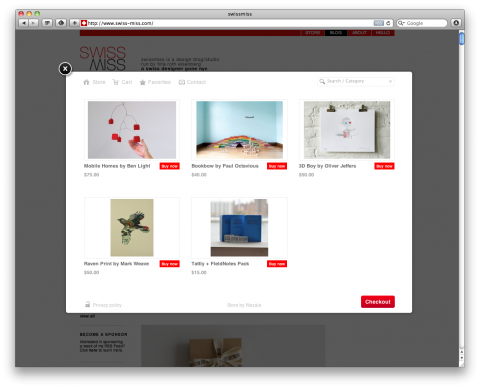 Look, I *just* launched a teeny tiny swissmiss shop. See that that ‘store tab’ up there? Hope you like the selection! Waving from Brooklyn, with an e-commerce smile on my face! 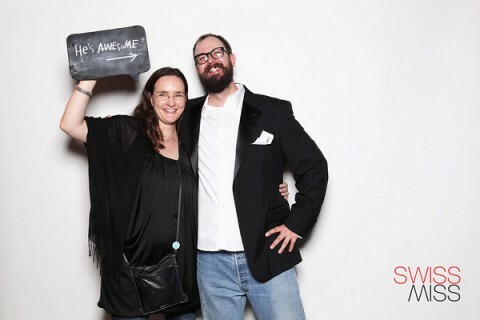 Calling all NYC based interneters, I am searching for a great person to help on Swissmiss Studio projects. The day-to-day duties would mostly involve Tattly order liaising (fulfillment). 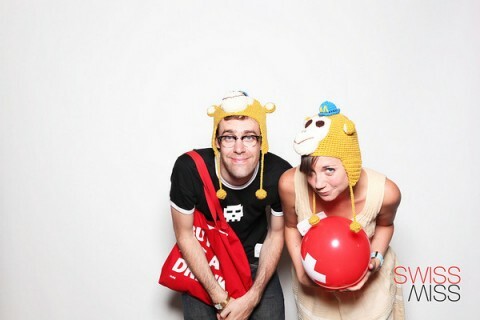 There will also be opportunities to help out with CreativeMornings as well as a super-secret unannounced project. The number one skill required is pure hustle. We need someone who gets up every morning excited to do stuff, lots of stuff. 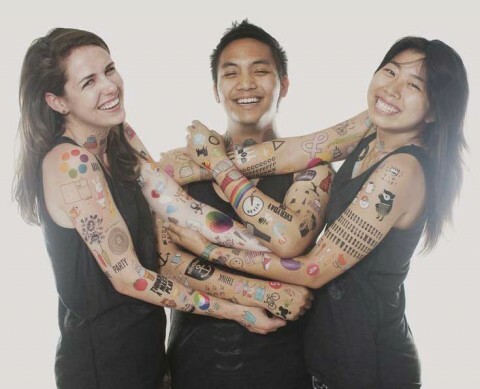 We also really want to find someone who likes what we are doing with Tattly and CreativeMornings. We don’t want to just hire someone to do work, we want to add a member to our team. 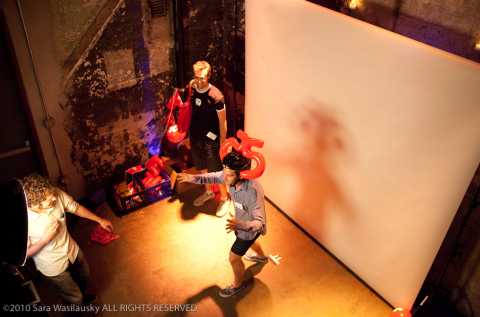 If you are a talented coder, designer, or hula-hooper that is an added bonus. But keep in mind this is not a design job. This is a get your feet wet in the world of the internet kind of job. A great place for anyone who just loves what we do and wants to make the internet a better place. The job is a full-time gig for 3 months and is paid. 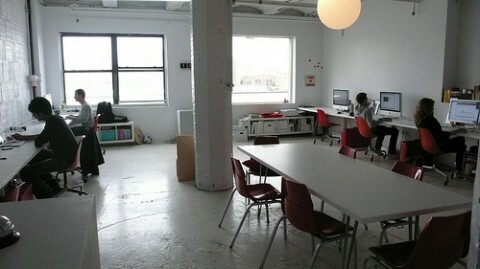 Our apprentice will work out of the wonderful Studiomates co-working space here in DUMBO, Brooklyn. The right person will be more interested in the daily happenings here at Studiomates than they will be in the pay. Where else will you be able to eat lunch with a group of folks who have given a TED talk, raised over $100,000 on Kickstarter, organized the most friendly web conference in the universe, been crowned an air guitar champion, and more. P.S., that doesn’t include the world renowned guests that visit us from time to time. If this sounds like something you’d love to do, please get in touch. We want you to be excited and we want to start this soon! Email us at [email protected] to apply. Start date is September 5th. 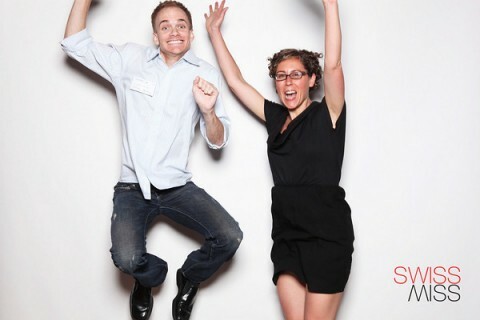 Big exciting news from Studiomates headquarters: We are expanding. 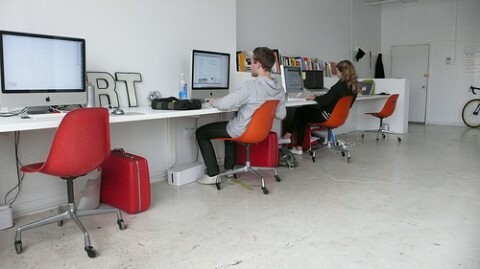 Starting March 1st, we will be renting out 6 more desks. The new space that we will be taking over includes a space that will allow us to host workshops. CreativeEvenings, anyone? 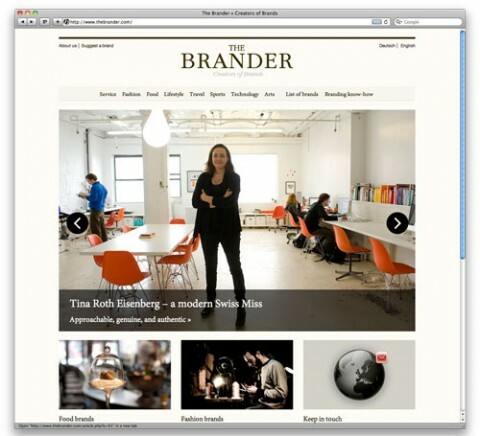 We are a tight group of designers, developers and copywriters. Check out who we are over on our Studio site. Do you think you’d be a good fit? Email me and tell us why! Send us a pitch, your url, stuff you’ve made on the web, or anything you think that would convince us to make you a studiomate. I couldn’t believe my eyes when I walked into the studio this morning. Some magic holiday elves came and decorated the studio! 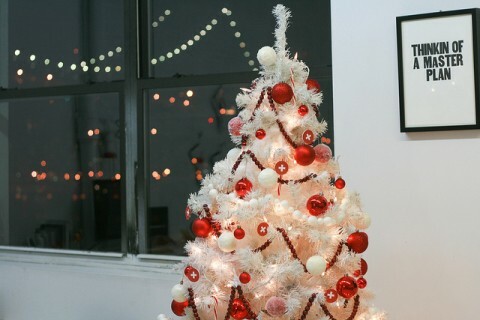 I was welcomed by a white christmas tree with red and white decorations. (White crosses on red background everywhere! Wheeee!) I also discovered garlands and custom made stockings (!) for every studiomate. It didn’t take long to find out who was behind this lovely surprise. The elves are called Skylar, Josh and Aymie, our fellow studiomates. They sent me the photos of the making of and photos of all the individual stockings. I guess it’s pretty easy to guess which one is mine. Skylar, Aymie, Josh, you are amazing. Consider this a big giant thank you hug. You all deserve a medal for your efforts. You have made my holiday season a really good one. And yes, this has been the BEST monday morning surprise ever! 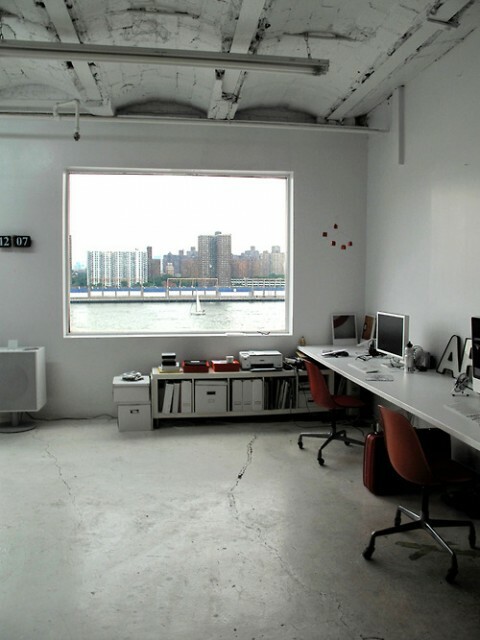 Studio612A, our collaborative workspace in DUMBO, is seeking a one month studio intern. (Yes, this is an experiment) What does this mean? Hang out with all of us on a daily basis and help us on a variety of projects and tasks. Enjoy our massively awesome view and listen in and participate on our daily geek talk over lunch. 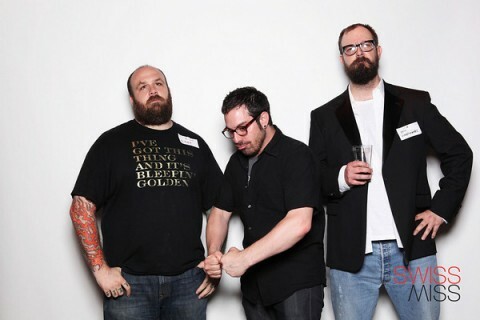 But wait, there’s more: Our studiomates across the hall are a superduper perk in this whole thing. I am currently researching USB-Stick-Keychains and discovered this swiss product called USB-tube. (I wrote about the iTube a while back). 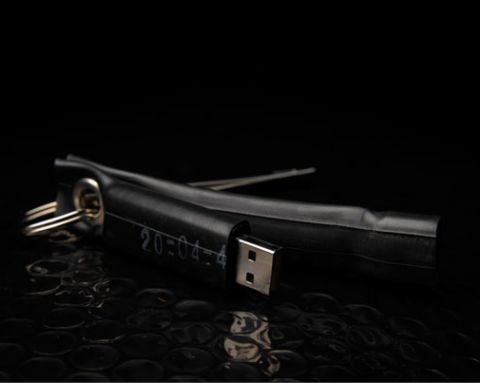 Tube uses pre-used bicycle tubes for their products. (Belts,iPhone Cases, Keychain, USB sticks) Cool idea, no? What’s your Keychain-USB-stick of choice? 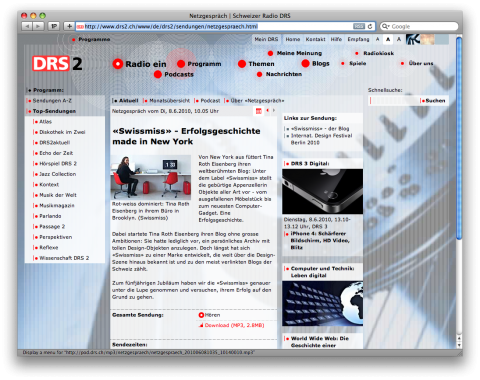 I just listened to a short segment on DRS 2 (swiss radio station) covering swissmiss the blog. In case you speak german, here’s a link to the MP3 or you can listen to it online here. Thank you DRS2 and in particular Christian Gebhard! Now, that was an explosion of fun! Thank you all for coming out and partying with me last wednesday. The StudioBooth was most certainly the highlight. Click Click Click! Wheeee! You can see all of the StudioBooth Images here. 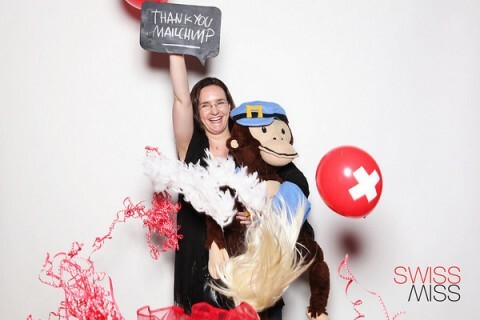 A big thank you to MailChimp for making the StudioBooth possible. 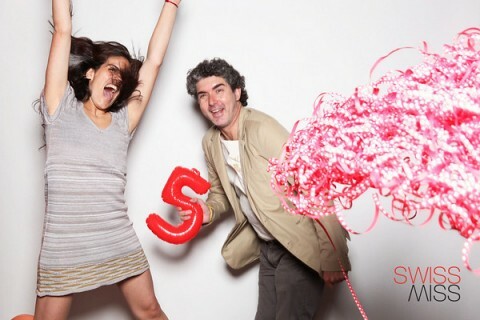 My fabulous friend Sara Wasilausky was one of the talented folks shooting the swissmiss=5 evening. She just sent me the link to all the photos Yay! Check them out here. 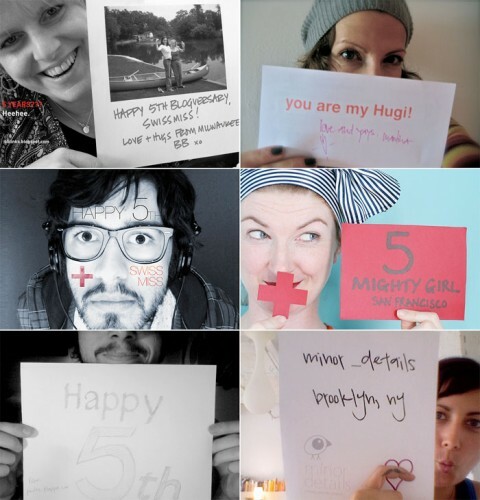 swissmiss, the blog, is turning 5! 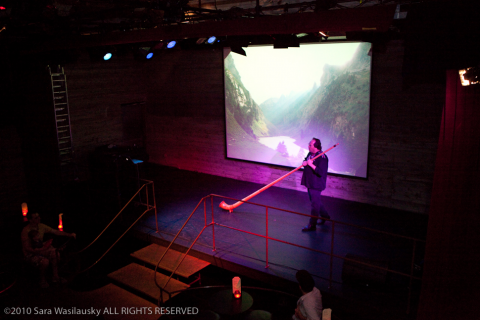 This occasion calls for a proper celebration: Good folks, good food and alphorns! We will celebrate in style, at Galapagos, in DUMBO on May 26th, 2010. Make sure to buy your ticket soon, we’re filling up quickly! Get it here! What to expect? There will be some food to nibble on (an entire wheel of Appenzeller Cheese), a short talk by Tina, a performance by a real alphorn player and a Studio Booth! And by the way, the *actual* birthday is may 27th! Can’t attend? Join us virtually! How? Take a photo of yourself holding up a sign saying either where you’re from, your url, twitter name or any other type of birthday message that you wouldn’t mind displayed on a huge giant screen. The photos in this Flickr group will be rotating on the screen during the event. Add your image to the group or if you do not have a Flickr Account, email them to me and I’ll add them on your behalf. 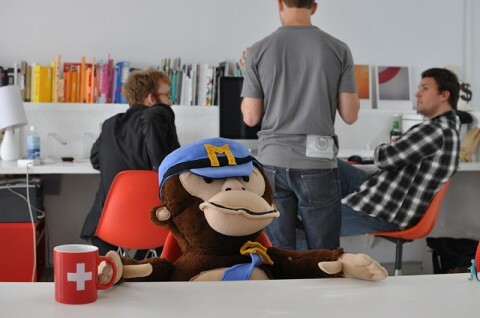 The event is generously sponsored by our main sponsor MailChimp, and our co-sponsors GlennzTees and Appenzeller Cheese. 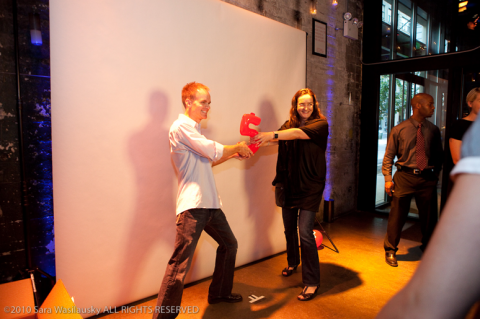 The event will be photographed by a team of ImageSource! Want to join the co-sponsor team? Email me! Preparation for our upcoming swissmiss-blog-birthday party on may 26th, 2010 are in full swing. 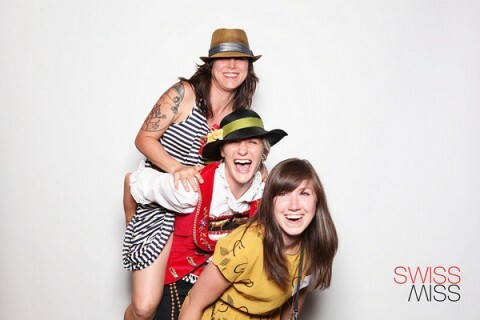 Get ready for Alphorns, Cheese and Photo Booth Fun! Did you buy a ticket yet? Not in NYC? No problem, join us virtually, like the lovely folks on the images above. Take a photo of yourself holding up a sign saying either where you’re from, your url, twitter name or any other type of birthday message that you wouldn’t mind displayed on a huge giant screen. 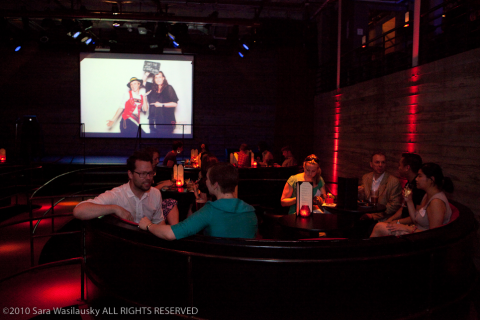 The photos in this Flickr group will be rotating on the screen during the event. Add your image to the group or if you do not have a Flickr Account, email it to me and I’ll add it on your behalf. We had a very special visitor at the studio today: The space-suit-loving StarDuck! Join our coworking space, rent a desk! Two of our wonderful studio mates are leaving us. One of them needs more space and the other is moving across the Atlantic! (Booo!) This means, two desks are becoming available, one on june 1st and one on july 1st. 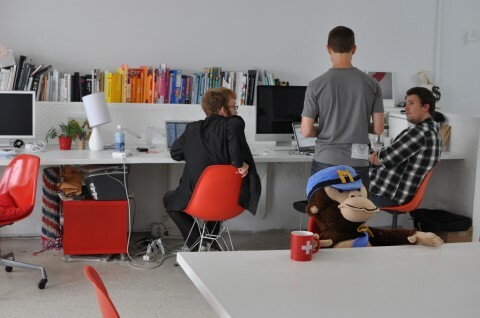 If you know anyone that would make a good addition to our awesome collaborative workspace, send them our way. Who are we (currently) at #612a? 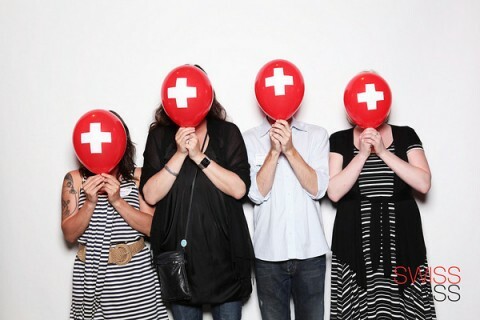 Cameron Kozcon of FictiveKin (my partner in crime on TeuxDeux), Chesley Andrews* of Dossier Studio, Max Ritt of swissmiss studio, Chris Shiflett of Analog, William Spencer Copy Writer Extraordinnaire, Jessica Hische* Type Goddess and Jennifer Ward of Minor Details. 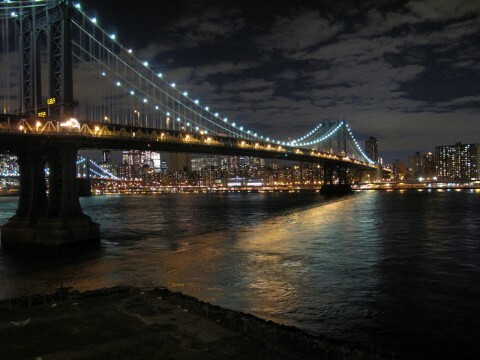 – Did I mention the east river/manhattan view already? – For all of you coffee addicts, we have an amazing Nespresso Coffee Maker. – And then, here’s one of our best assets, you get to stream music to our Geneva XL. – On Friday’s we usually have Beer and Beetles Rockband evenings. – Oh, and let’s not forget our awesome new neighbors, Workshop, which we totally consider an asset as well to have next door! 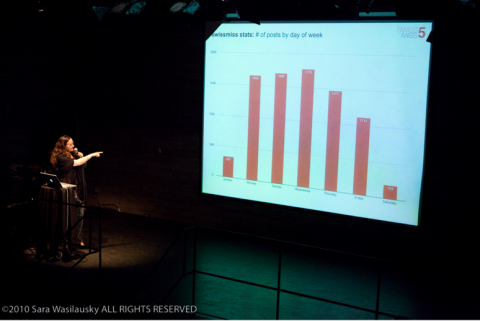 Below is a video of the talk I gave at this year’s PSFK conference. Thank you for having me Piers! 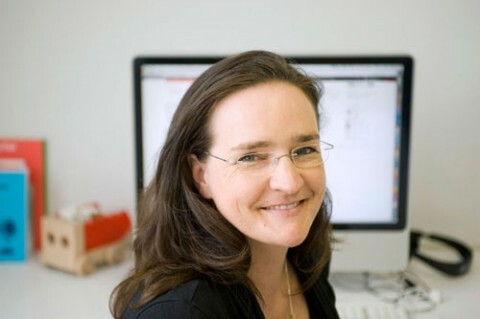 I am part of a brandnew blog project called HowdyHeidi. It’s a first collaboration between Switzerland Tourism and myself. 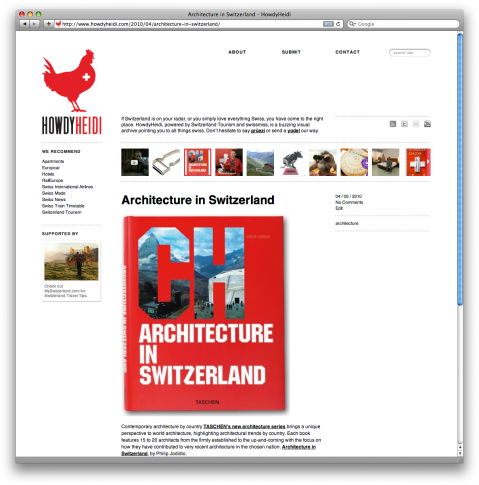 Switzerland Tourism NYC approached me last year with the idea of starting a visual archive and resource for people interested in everything swiss. They came up with the name, HowdyHeidi and I did the branding and site design. Fabulous John Ford did his usual code magic and voila, we are up and running! 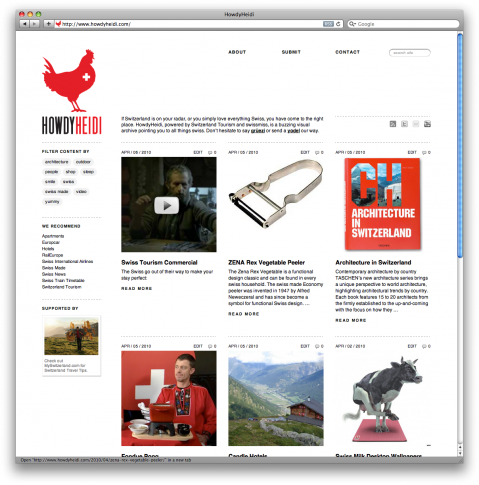 Check out HowdyHeidi, a brand new visual archive and resource for everything swiss. 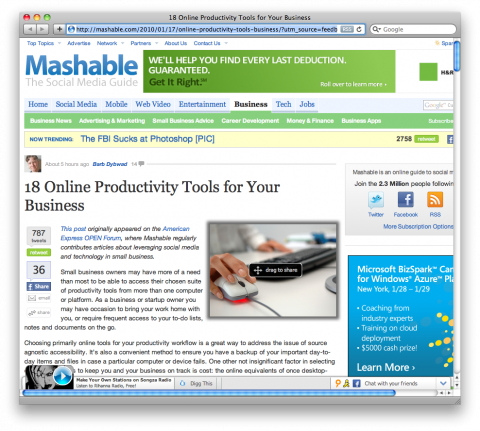 What an honor to have our TeuxDeux To-Do app mentioned on Mashable as one of 18 Online Productivity Tools for Your Business! Yay! Not familiar with TeuxDeux? It’s a simple, designy, browser-based to-do app that I designed and my studio mates Evan and Cameron of FictiveKin developed. The response has been amazing: We launched about 5 weeks ago and have close to 60k users. (!) And yes, we are working on the iPhone app and are close to releasing a desktop Air app. Sit tight! I am gearing up for my upcoming break with little swissmister (due to arrive in approx 4 weeks) and am planing on renting out my desk for two months. 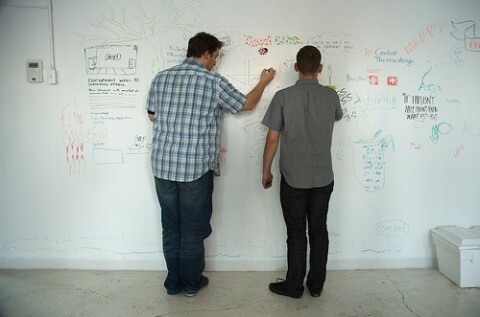 So, if you know anyone that would make a good addition to our awesome collaborative workspace, send them our way. Who are we at #612a? 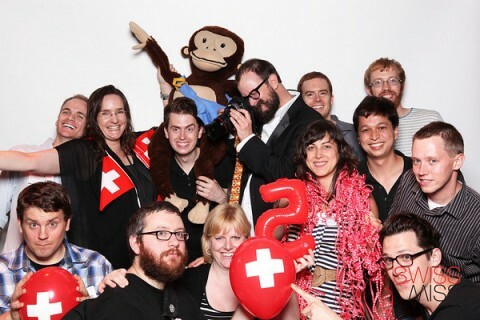 Cameron Kozcon of FictiveKin (my partner in crime on TeuxDeux), Chesley Andrews of Dossier Studio, Max Ritt of swissmiss studio, Chris Shiflett of Analog, William Spencer Copy Writer Extraordinnaire, Jessica Hische Type Goddess, Michael Eric Scott and Jennifer Ward of Minor Details. Please note that there’s an option to potentially extend the length of the desk rental. If we think you’re an awesome addition to our collab then we’ll find some space for you! Interested in a two month #612a test run starting february 15th? Email me and tell us why you think you’d be a good fit! I was featured on swiss tv in the TV show called SF Unterwegs, in a show about NYC. You can view the segment that was filmed at swissmiss studio here. I have been looking forward to this moment: the launch of my simple, designy, free, browser-based to-do application called TeuxDeux. there is but always wanted a different layout or feature set, mostly, LESS *fewer* features. I figured out what works for me (a weekview, with the ability to check things off) but I couldn’t find it anywhere. After I gave Cameron my vision of what ‘my’ perfect to-do app would look like, he simply said: “Well, design it and Evan and I will build it!” And that’s exactly what we did. TeuxDeux is the first collaboration between FictiveKin and swissmiss. TeuxDeux is designed around my personal work-flow and preference of how I like my to-do’s organized. As I pretty much ‘live’ in the browser, I have it set to be my homepage, so, every time I open a browser window (which is every few minutes) I am being hit over the head with what I need to get done, which has proven to be very effective. 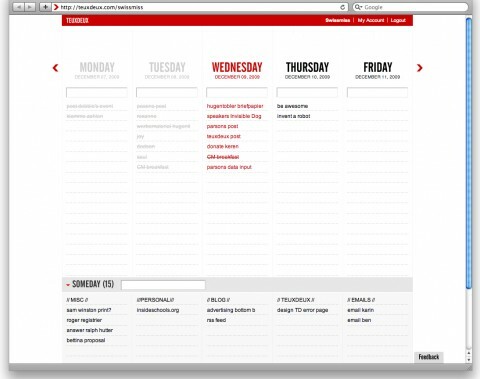 In TeuxDeux, you always see and entire week in front of you and you see what day of the week you’re on. Days in the past are light gray, the actual day is red and days in the future are black. You have the ability of checking items off, which is incredibly satisfying. But, you can also ‘x’ an item off, delete it, if you want to get rid of the clutter. Up to you. Items that you didn’t take care of ‘today’ will automatically be moved to the next day. Also, you can manually drag items from one day to another time in the future. And yes, we are working on an iPhone app! Promised! Follow us on twitter.com/teuxdeux to stay in the loop! TeuxDeux Demo from TeuxDeux on Vimeo. I love how our studio-mate Chesley Andrews keeps finding fresh ways of documenting the marine world outside our studio. Her latest picture on EveryDayEastRiver made me smile. And yes, our studio view is pretty darn amazing. Lucky us! 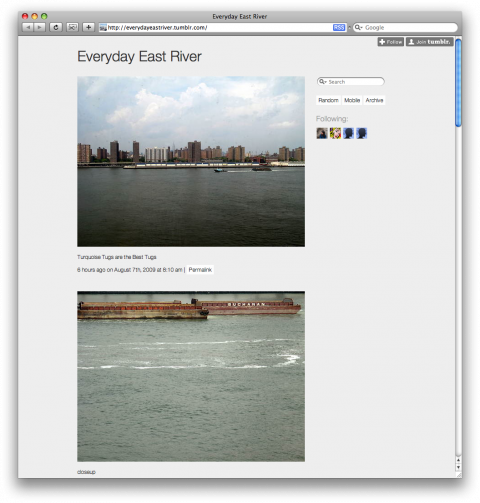 Our lovely studio mate Chesley Andrews started documenting our studio view onto the East River with a tumblr blog called Everyday East River.